McKirahan will be lost for the season as he suffered torn ligaments in his elbow during his first spring training appearance. He had Tommy John surgery in 2012 and will likely need another procedure in order to continue his career. McKirahan, 26, appeared in 27 games for the Braves last year, earning a 5.93 ERA over that span. 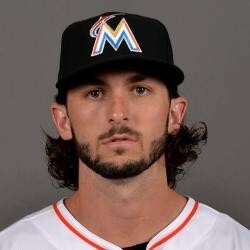 The Braves picked him up off waivers last April after the Marlins let him go. Shortly after that, he was suspended 80 games by MLB after testing positive for performance-enhancing drugs. McKirahan was no sure thing to make the final roster this spring, but anytime you lose a lefty it is noteworthy.